If your home is listed for sale (and not yet under contract), it means you have a problem. 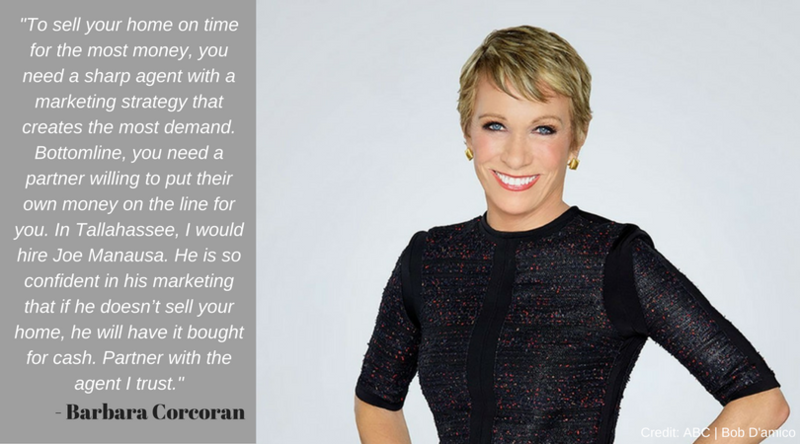 It does not take months to sell a home in the digital age, so your problem is related to a lack of exposure to the right people or your asking price is set too high. If your price is too high then lower it, but first take a look at the process your agent is using to market your home for sale, as outdated techniques make an agent look busy but do not expose your home in a manner that will get it sold fast and for top dollar. But the "top" traditional agents go a few steps further, and much of their process worked well in the past. They advertise the home in a few magazines and the newspaper in the hopes that a buyer will find it there. Unfortunately for these agents and their clients, homebuyers have better tools today, and 94% of them are using a digital solution to find a home. That means some of the best traditional techniques are really quite useless today, and if your agent does not understand this, YOU have a problem. 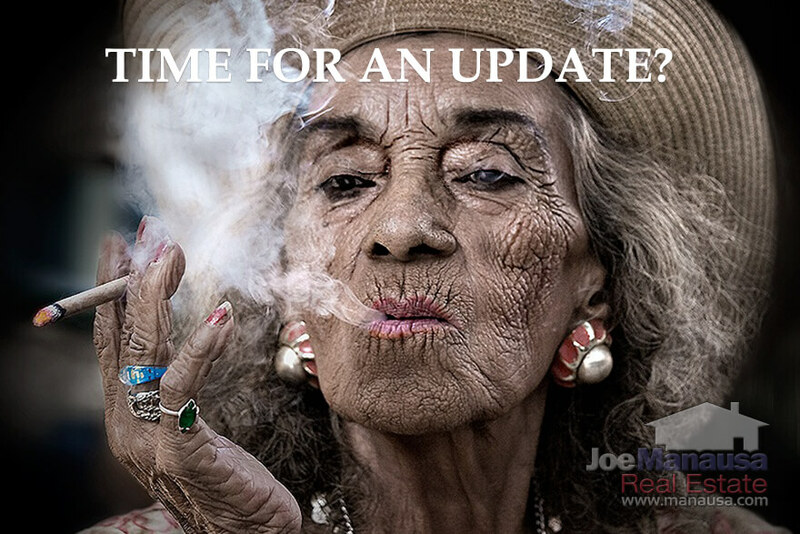 If the techniques your agent utilizes are outdated, it's either because your agent is ignorant or because she is trying to make you believe she is working hard. Neither one of these reasons is good for your pocket book, right? Take a look at your listing online. If you see any or all of the three following situations, then you need to have a talk with your agent and demand that they use modern marketing methods to properly expose your home to the serious buyers in the market. Listing a home multiple times - Have you ever been looking at homes for sale online and seen the same home show up twice in a row? If so, did you ever wonder why this happens? This is not a computer glitch. Nope. This happens when real estate agents create two separate listings for a home. They likely do it because they simply do not understand the transition we've made from print to digital marketing. Let me explain. Back before the internet became the backbone of our industry (prior to 2003), the Realtor MLS was delivered to brokers via printed books. Every single listing in the MLS was located in a black and white printed book, which we would show to our buyers. They would scan the book and tell us what they'd like to see. Those of us who worked with numerous buyers and sellers developed "tricks of the trade" to give our sellers an advantage. For example, if we had a home seller with a 4 bedroom home, we would list it twice. Once as a 3 bedroom home, and then once as a 4 bedroom home. After all, most people looking at 3 bedroom homes would happily buy a 4 bedroom home too. There were other reasons to duplicate listings, and we did it all the time. We didn't want a home's beneficial features (like acreage, or pools, or golf course frontage) to limit the exposure of the home, so we worked around these "limitations" to reach the widest segment of the market. Think about going through a book and trying to find a 4 Bedroom home with a pool on a golf course. Would you look at pool homes to find it? 4 Bedroom homes to find it? Or perhaps start with golf course homes? Fortunately, the computer allows consumers to specifically sort using the features that they want in a home. We no longer need multiple versions of a home listing, the computer handles that for us. Thus, when you see a duplicated listing, you know the listing agent DOES NOT UNDERSTAND HOW TO MARKET A HOME ON THE INTERNET! So when you see this duplicate listing technique, you should know that the agent is either relying on what worked well "before computers," or they were trained by a broker who has not learned anything new since the 1990s. Unspectacular Pictures - When I see a home in the MLS (or online) that has pictures that obviously came from an iphone, I just shake my head and cringe. These agents are still amazed that a "telephone" can take pictures, but they sadly have no idea of just how important high quality pictures are to generating multiple offers on a home. We use a professional photographer to stage and take the pictures we use to present our listings across the internet to all the buyers "out there." Sure, it costs us a lot of money to hire a professional to do this, but it also is the best solution for the homeowner. Additionally, we have a 3-D tour of the home prepared and displayed online too, so that buyers can "walk through the home" any time that they like. Again, this is not cheap, but it is something that I would demand if I were selling my home today. Here's an example of a brand new listing in Ox Bottom Manor on how we use this technology to give our home sellers' an advantage over other similar listings. Doesn't it look incredible? Homes "Priced on the 9s" - One quick way to tell if a listing agent has any formal marketing training is to check the asking prices he has on his listings. If you see $349,900 instead of $350,000, you know there is a problem. Pricing on the 9s, instead of on whole numbers, is a marketing technique used successfully in many industries. When you are ordering mutliples of a commodity, pricing on the 9s makes the buyer feel the product is cheaper than what is actually being paid. Gasoline is a great example of how pricing on the 9s works successfully. But are you selling a bulk order of homes to each buyer? Or are you simply trying to sell one home? If you are like EVERYBODY else, you simply are trying to find a single buyer for the home (or each home) that you have to sell. Pricing on the 9s will actually limit your buyer pool so do not allow this! Agents who price on the 9s have no understanding of how to price a home to sell. Think about the last search you've made for a home (online I bet, right?). As an example, let's say you were in the market for a $350K home. Did you search everything from $339,900 to $370,000, or was $340,000 to $370,000 a likelier choice for you? Exactly. That is what buyers are doing today. They will search from whole number to whole number, so do not exclude your home from a search range because your agent thinks it will "trick them" into thinking the home is priced lower. Final point: Think about this. If you were an active buyer and a home seller had the PERFECT home for you, priced at $339,900, would this "perfect" home have shown up in your search from $340,000 to $370,000? Nope! When was the last time somebody searched on the 9s instead of using whole numbers? I'm guessing not recently and certainly not often. Most property search engines do not even allow for this! Demand that your agent price your home for sale using whole numbers, it will get your home exposed to a greater number of buyers. If you want the best results possible when selling a home, you need to work with a better real estate listing agent. While having an advanced degree in marketing has served me well, it certainly is not a requirement for your choice of an agent in your market area. 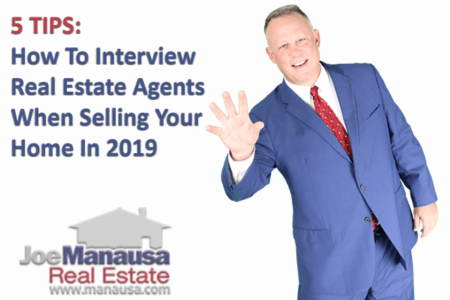 Do some research before you decide upon the agents you wish to interview for the job of selling your home. Check Google, Zillow, and Facebook and ensure they have hundreds of five-star reviews from past clients. This is proof of great past performances and will very likely be a sign that you will have great results too. Ask them to show you some of their coming soon listings, current listings, and sold listings, so that you can ensure there are no signs that their marketing techniques are outdated. 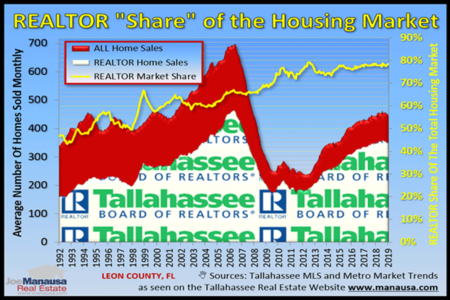 Of course, if you are thinking about selling a home in Tallahassee, we would love to discuss the benefits of our full-scale marketing plan for your home. Simply give us a call at (850) 366-8917 or drop us a note about your situation and we'll be in touch right away, ready to deliver five-star service for you during your move!